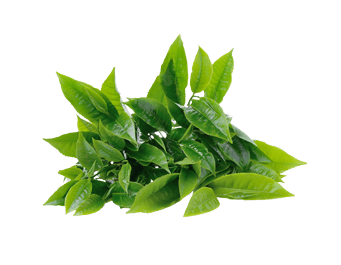 Green Tea (Camellia sinensis) is well-established as a potent source of antioxidants called polyphenols, the same beneficial compounds found in fruits and vegetables. The leaf also boasts the presence of a superstar antioxidant called EGCG (epigallocatechin-gallate) as well as other notable substances including fluoride, catechins, and tannins. The most important antioxidant present is green tea catechins.